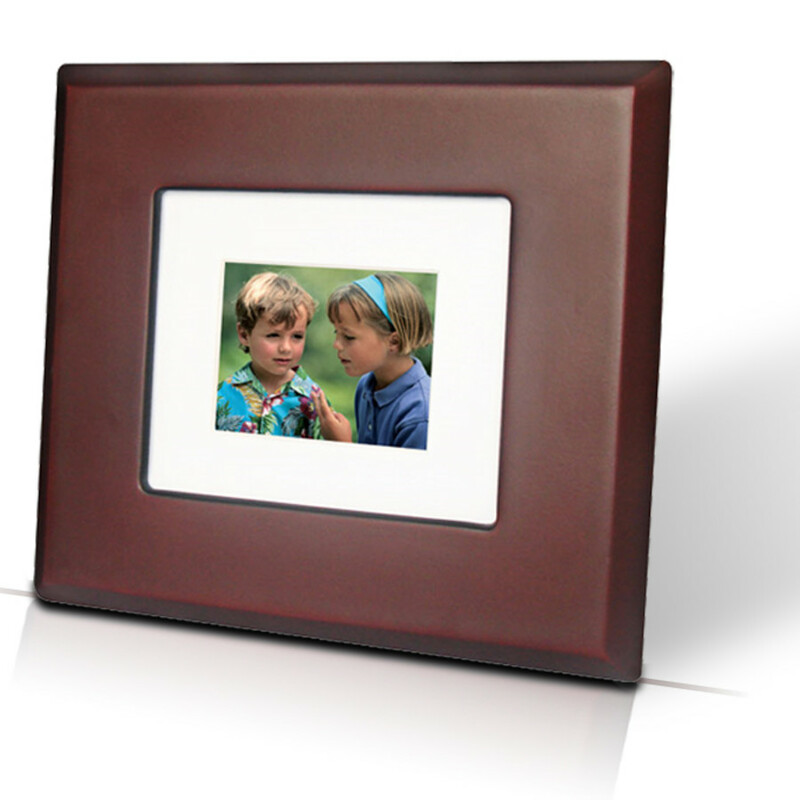 This Promotional Desktop Digital Picture Frame can be customized with your company's logo or with a special message to commemorate your pictures from that special date.The rechargeable lithium battery of the Promotional Desktop Digital Picture Frame is recharged with the included A/C adapter. 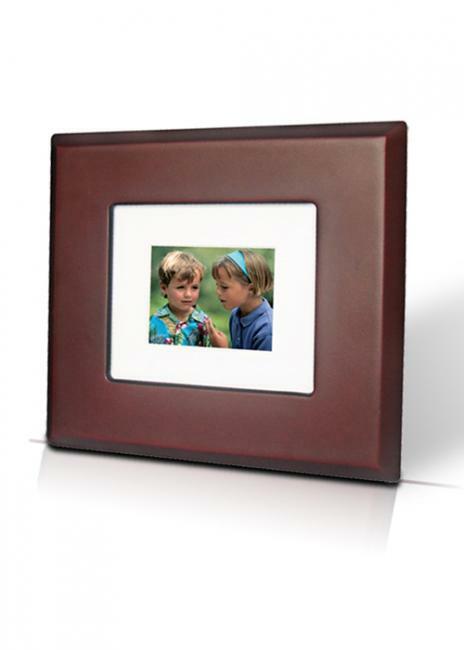 The auto slide show of the Promotional Desktop Digital Picture Frame will play both your prized JPEG and BMP photos.As with all of our items, you can choose to buy these custom printed backpacks blank or decorated with your logo or company artwork. 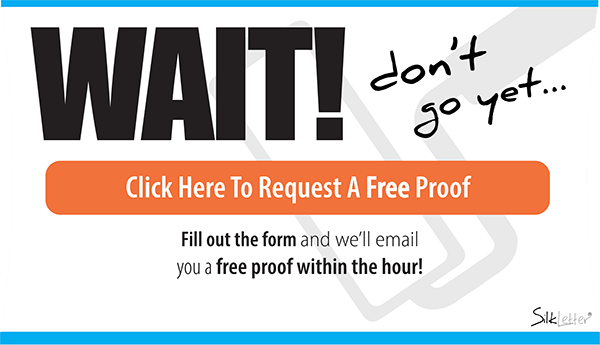 With SilkLetter, you will always get free artwork, fast delivery times and quality imprints and products.